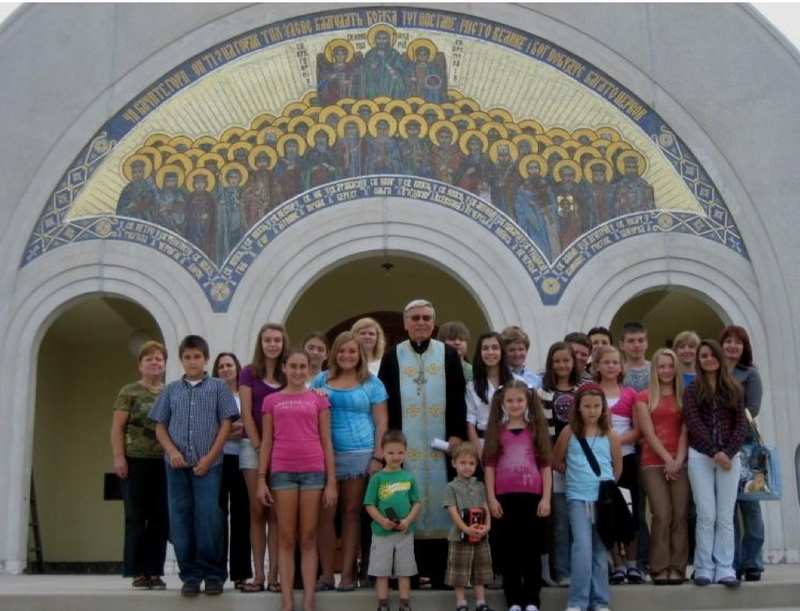 The Saturday Ukrainian School of the St. Andrew Ukrainian Orthodox Community was founded at the same time St. Andrew Ukrainian Orthodox Church was established, circa 1970. The successful operation of the Ukrainian School is based upon the determination, organization and teaching methods of experienced and enthusiastic teachers and devoted parents. The basic purpose of the Ukrainian School is to systematically and methodically teach the Ukrainian language so that our children are able to read, write, understand, speak Ukrainian, and express their thoughts in writing with precision. In conjunction with these goals, the teaching of the Ukrainian language is closely linked with the cultural and religious teachings of our ethnic group. The teaching of our history, our traditions, our folk songs and dances, our customs and our religion serve as a means of strengthening our children’s awareness of, and respect for, their religious and ethnic heritage. Moreover, their esteem for the moral and ethnic values of their ancestors will help them form a strong Ukrainian Christian character. The ultimate goal is to motivate our children to maintain and promote the values they have received from their parents and ancestors, and to keep them close to their fellow Ukrainians and to our Ukrainian Orthodox Faith.